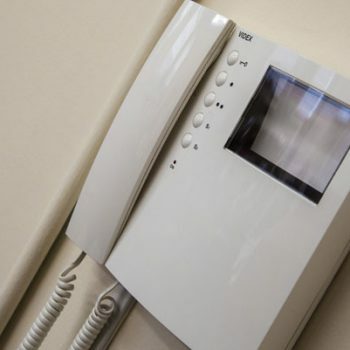 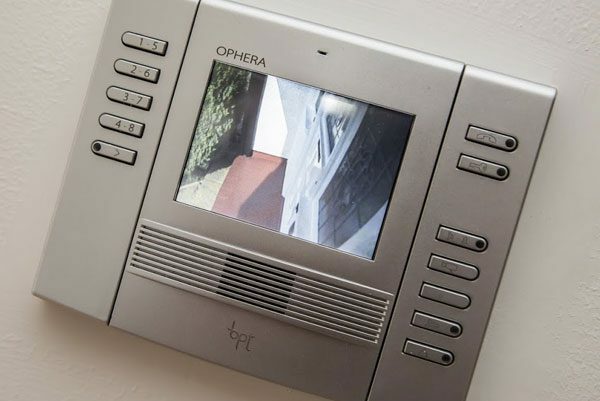 As one of the leading providers of door entry systems across London and the Home Counties, AAI Security Systems are ideally positioned to help you manage your home and business security. 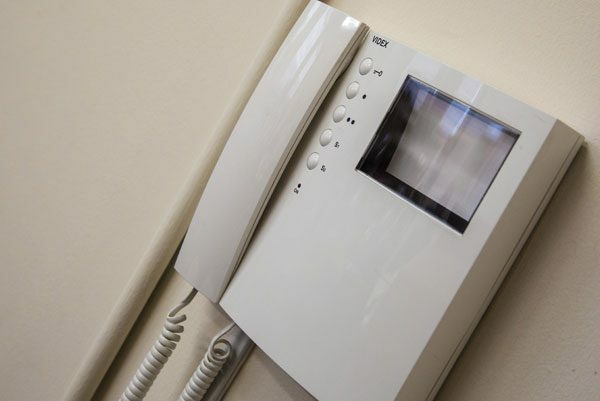 Our selection of systems includes a number of high quality components from industry leading manufacturers, such as BPT. 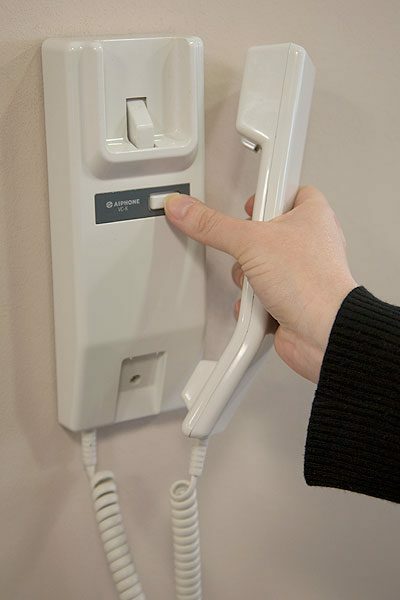 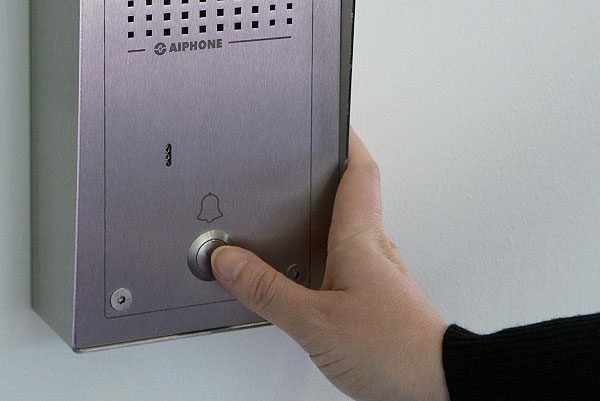 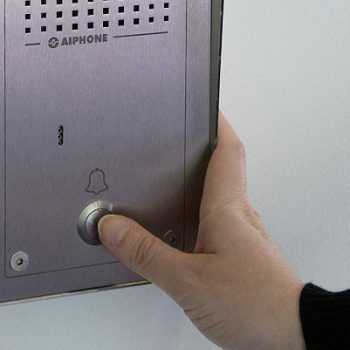 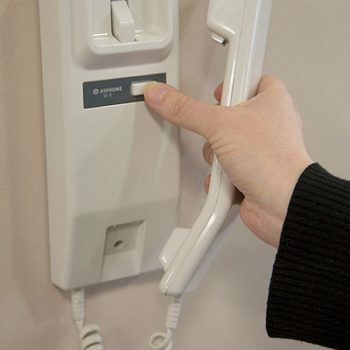 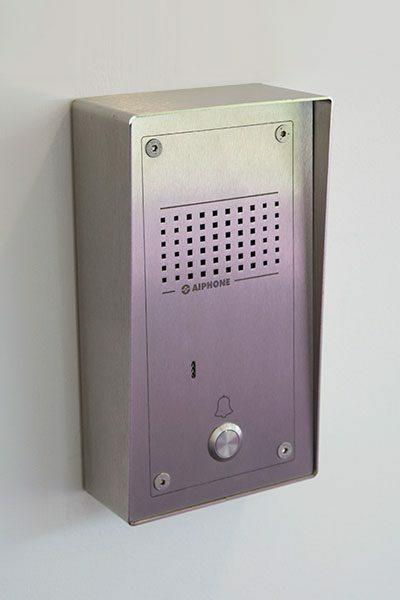 From swipe card door entry to keypad access control, door entry systems allow for complete control over access to – and movement around – your premises, removing the threat of vandalism and break-ins as a result of lost or stolen keys. 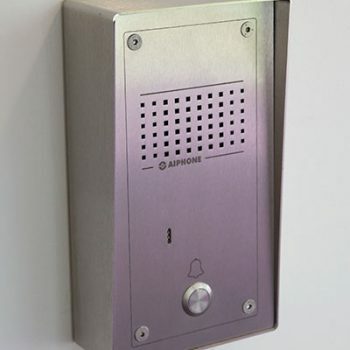 Latest systems that allow you to SEE or TALK to whoever is at your front door before you allow entry to your property. 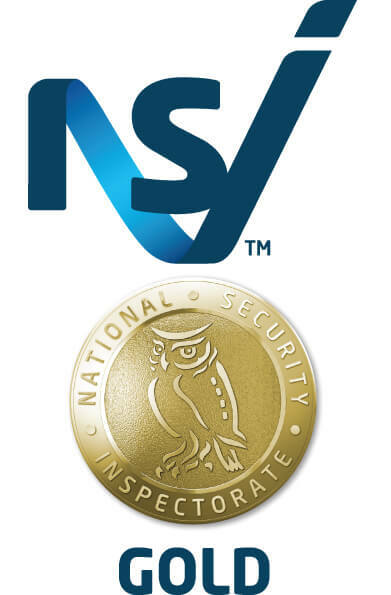 The NSI and NACOSS-certified team at AAI are on hand to carry out full installation and testing, as well as ongoing maintenance as part of our aftercare package. 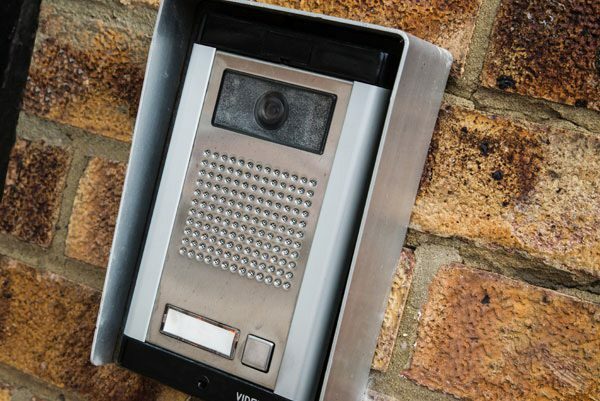 Should you or a member of staff lose a key card, we can instantly remove it from the network to avoid the threat of misuse, and we can even take over and manage existing systems for your convenience. 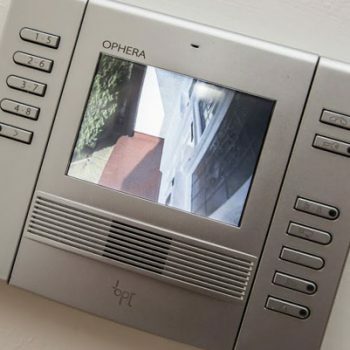 If you are looking for a high quality door entry system in London or the Home Counties, look no further than AAI. 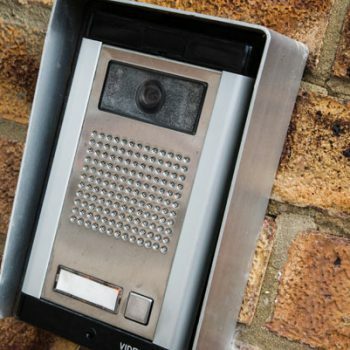 For more information about how door entry systems could benefit your business, or to request a free quotation, get in touch with AAI Security Systems today.